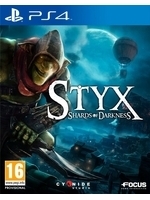 Focus has shared these new screenshots of Styx: Shards of Darkness that depict some of the game's environments such as the City of Thieves and the great Elven city of Korangar. 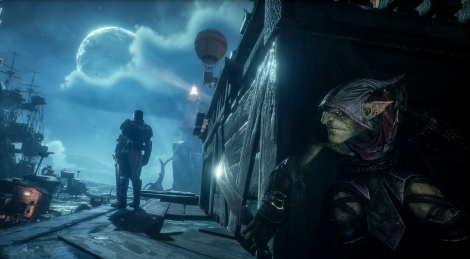 The stealthy goblin is coming this year on PC, PS4 and Xbox One. Master of Shadows? New images? I think you mixed up the title "Shards of Darkness".